Summer is here and to welcome it, we have created some new flavors. Vero is happy to announce some special menu items; fresh tastes and light on the palate. Let us take a moment to describe these wonderful new flavors. Spring mix, mandarin orange, grapes, candied walnuts, crumbled blue cheese and house dressing. 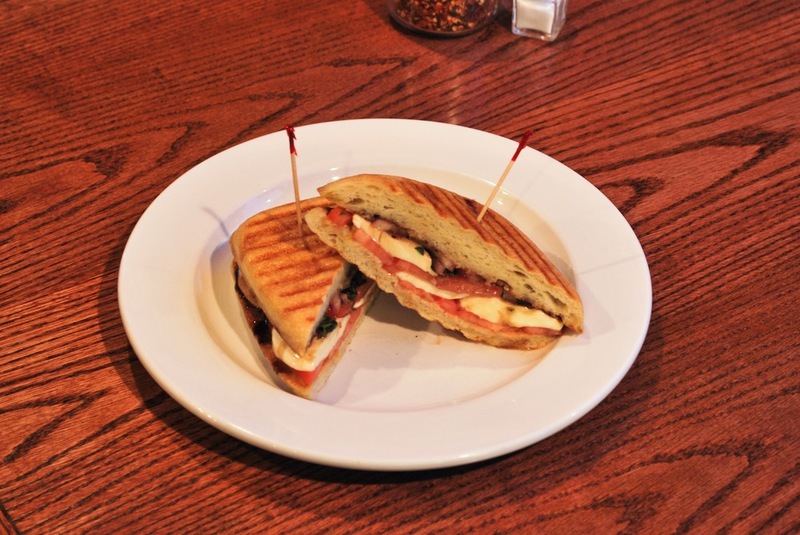 Fresh tomato, fresh mozzarella, basil, drizzled olive oil, balsamic vinegar reduction on your choice of bread. Add pesto chicken if you're feeling it. Bite-sized fried dough puffs, powdered sugar and Nutella drizzle. A delightfully refreshing summer salad created here in our kitchen. Perfect for lunch or one of those hot summer nights where you just want something on the lighter side. Start with a spring mix and top that with a generous amount of mandarin orange slices, grapes, candied walnuts, crumbled blue cheese. We recommend the house dressing to finish this one off. You can add tuna, grilled marinated chicken or grilled salmon if you like. Definitely a great taste! We have received many great compliments about the caprese salad and figured we could offer this variant. Combine slices of fresh tomato and mozzarella with some basil, drizzled olive oil and balsamic vinegar reduction all on your choice of bread. Let the panini press work its magic and voila; a great summer meal! Your choice of salad or french fries completes the meal. If you like add grilled pesto chicken to the panini. Molto delizioso! This is one of our favorite culinary creations. 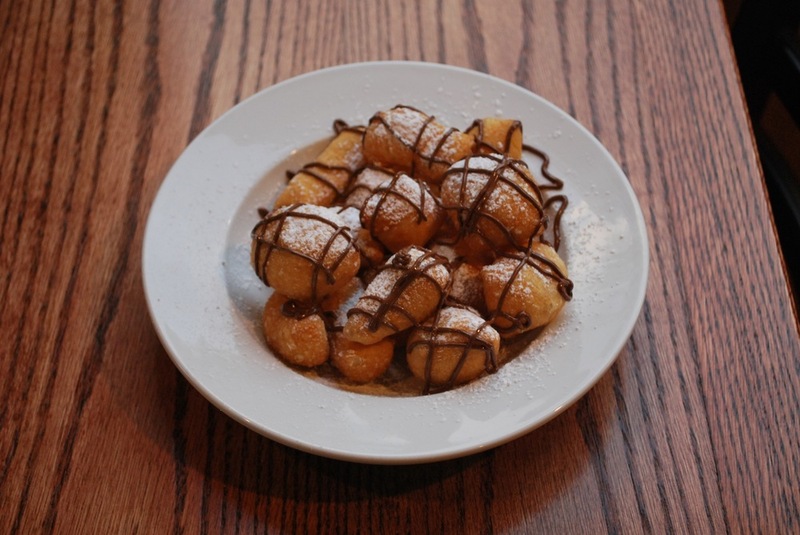 We take bite-sized fried dough puffs, cover them with some powdered sugar and finish with Nutella drizzle. These are to die for! Quickly becoming a favorite dessert among many! A mutli-layer, lemon cake with a lemon creme filling. This light and refreshing cake is topped with white chocolate shavings. Definitely a great way to end the meal.